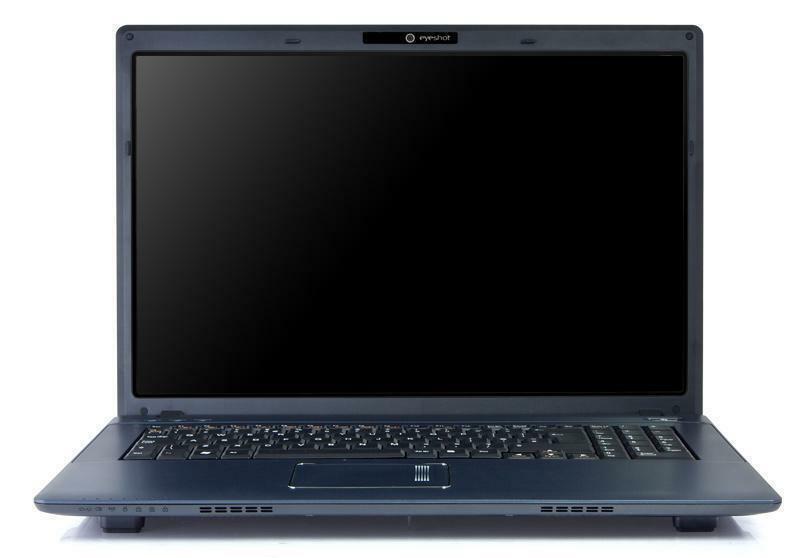 The B17 is its entry-level media centre, but while its large screen suits basic home entertainment use, it lacks the power of similarly-priced laptops. 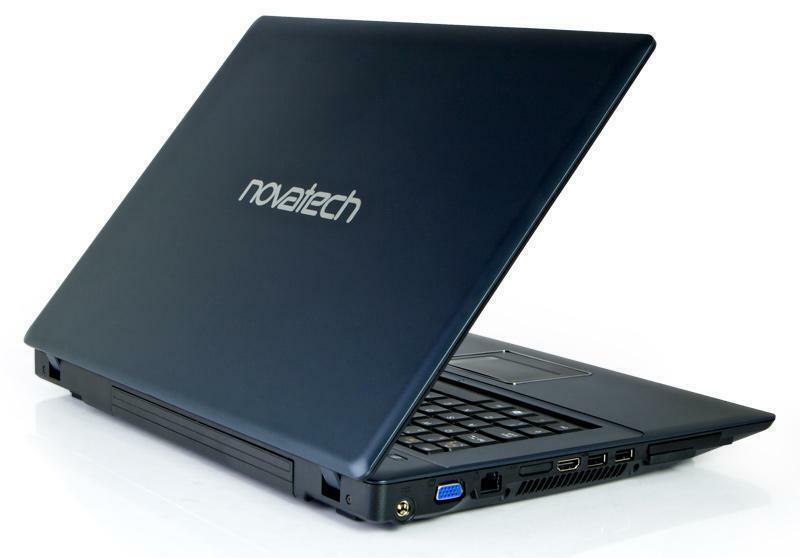 Novatech: This British Computershop also sells laptops with its own brand. 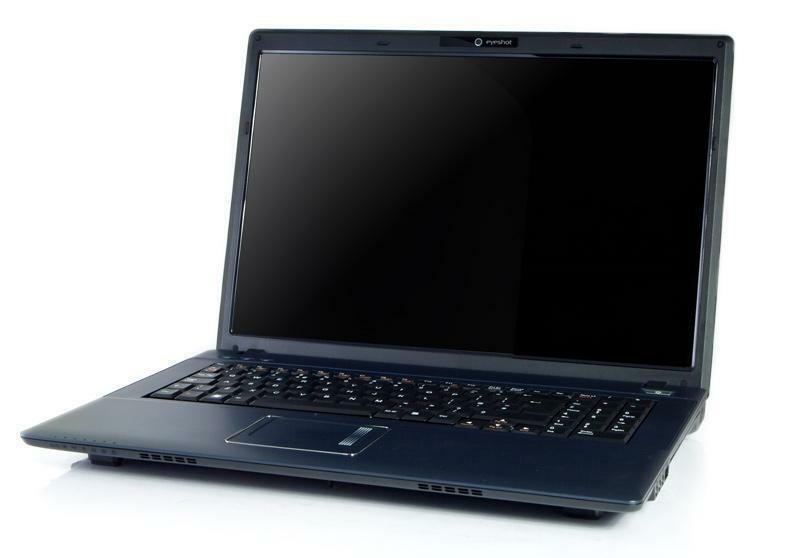 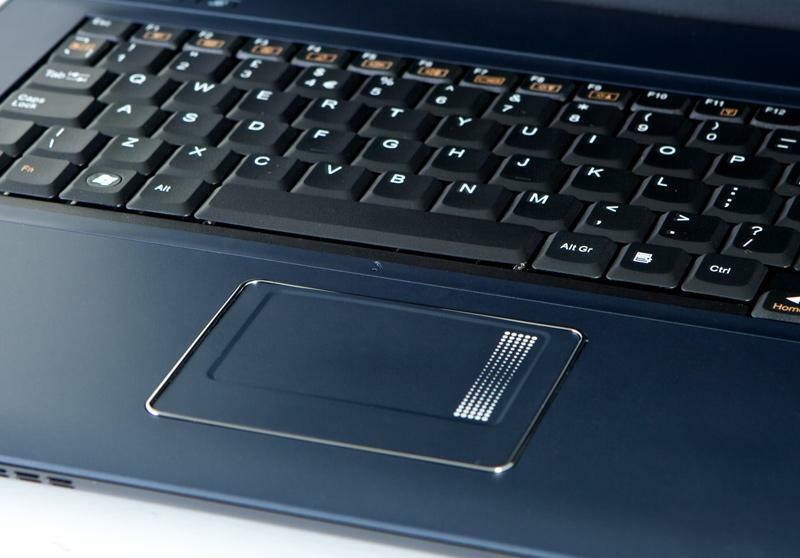 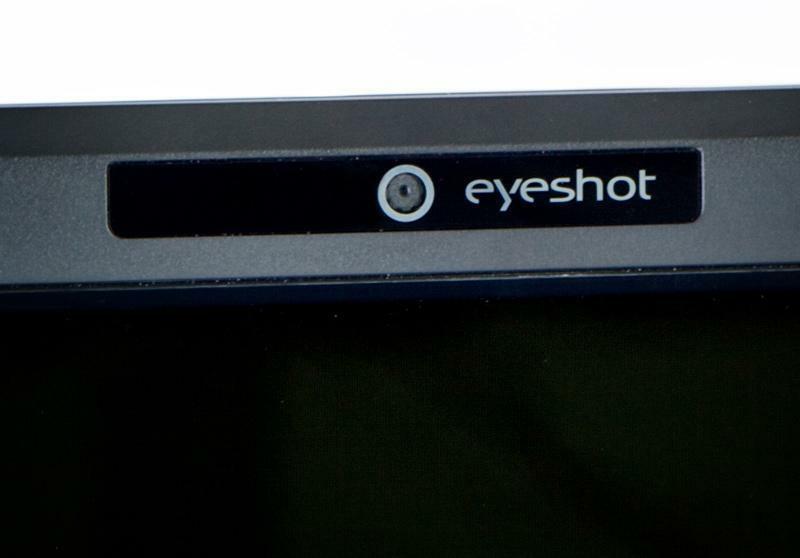 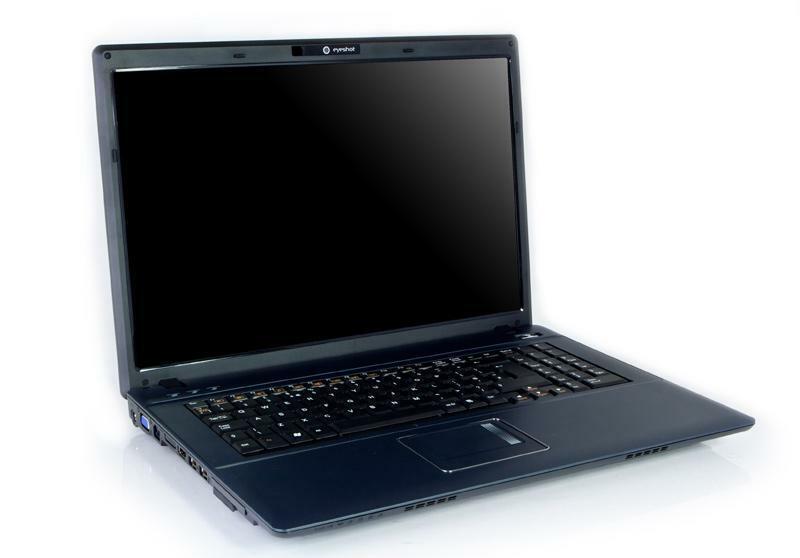 The marketshare is very low and there don't exist many laptop reviews for Novatech laptops.